Shiplap is the building material everyone’s talking about, thanks HGTV’s Fixer Upper. Chip and Joanna Gainesuse use it on pretty much everything. But what is it? Well, shiplap is a trend that is turning heads around the globe, while turning interior concepts inside and out. This trend has been around for quite some time is making a strong comeback. A simple design feat, Shiplap consists of a specific wooden board material, traditionally used for barnyards and outdoor sheds like structures. This traditional shiplap has a rabbet (or groove) cut into the top and bottom, which allows the pieces to fit together snugly, forming a tight seal. This also gives shiplap its distinctive appearance, with subtle horizontal reveals between each piece. Lately, the trend has evolved to using any kind of wood-like panelling that can be positioned to create the same effect. The finished look boasts rustic and effortless vibes but can be up styled to be polished and precise. Here are four ways you can up the Shiplap in your home. The concept of turning your house inside and out may seem baffling, but Shiplap is the real deal. It’s the perfect way to make your home feel more relaxed and welcoming. Shiplap can be used inside your entire home for a raw and rustic mood. Panelling every wall in your home with timber cladding is a great way to bring the space back down to earth. Simple never fails, and one consistent feature throughout the house is a guaranteed never fail. It’s an effortless way to give your house a point of difference. If you prefer to mix your space up a bit, feature walls are a great way to stay on trend. However, remain flexible with your style. Try opting for a common area to implement Shiplap on a feature wall, as it leaves a warm and welcoming impression in a room. 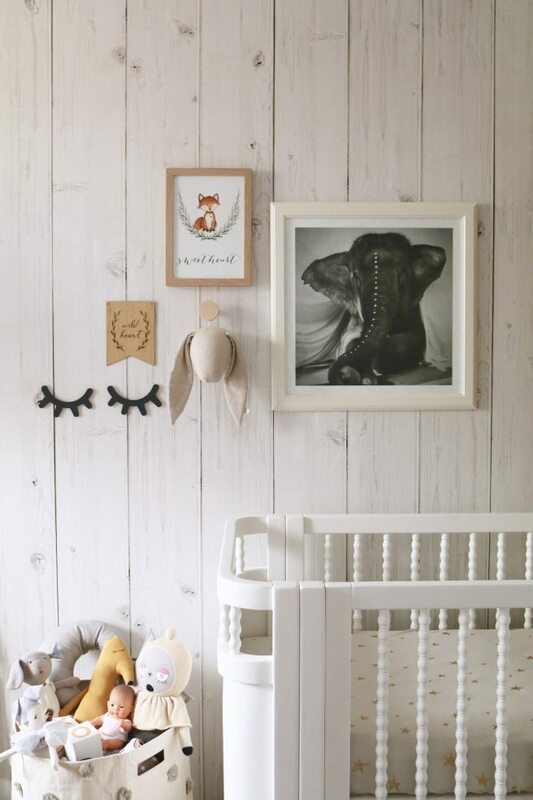 Milton & King carries a Whitewashed Timber Wallpaper that is a Shiplap Wallpaper and a flawless way to recreate the Shiplap trend inside, featuring realistic timber panelling and a smooth yet durable finish. It can be placed vertically to enhance room height, or horizontally for a crisp, modern appearance. 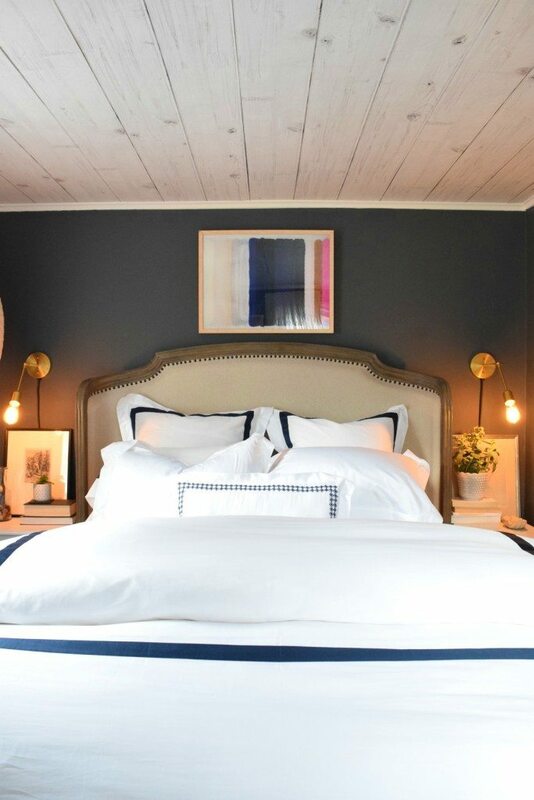 Ceilings featuring Shiplap exude a contemporary and unique interior style. It is definitely a step above the average painted ceiling. Extremely effective in bathrooms and high-ceiling houses, Shiplap is an unexpected way of creating a subtle yet impressionable feature throughout your home. For a contemporary bathroom with a rustic hint, run white wooden panelling from the walls and across the ceiling. This crafts a fresh and tidy finish. If your space has high ceilings, try panelling some timber tightly on an angle to compliment the height and design of the space. But how do I style it? 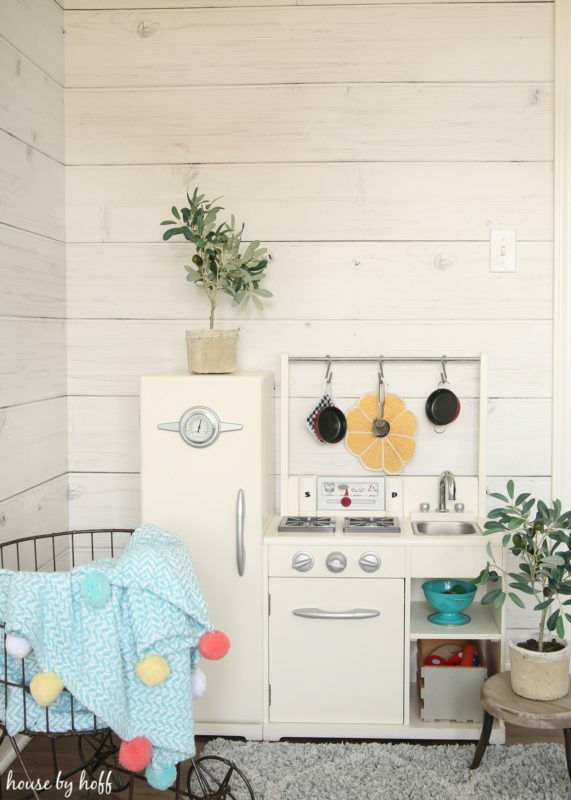 The most popular Shiplap trends are with neutral tone timbers – warm and cool toned timber and polished whites. To honour the rustic, barnyard Shiplap origin, these opposing colours work well to create a washed and effortless look. If your Shiplap is crisp and white, pair raw timbers in the space to balance and warm the area up a bit. This makes for a more homey and comfy environment. If your Shiplap is a natural timber finish, add a flicker of white or colour to the room. It will make the space feel more alive. This is an interior concept that can be manipulated to match your own personal style, whether it is vintage versus contemporary, Shiplap is a timeless notion that will evolve rather than expire.